American Roots Revue: Revelator Hill. Sunday, 5 p.m., Buchanan Hall, Upperville. Awe-inspiring master guitarist, vocalist, and frontman of Revelator Hill, Bobby Thompson is no stranger to the blues and rock world. He cut his teeth learning to play in the old blues clubs of D.C. from the likes of Bobby Parker. After honing his craft as a sought-after session guitarist, he set off on a solo career that has earned fans and spawned three acclaimed albums in only five years. His soulful voice and hard-edged blues evoke that perfect blend of tender sincerity and no-nonsense rock. 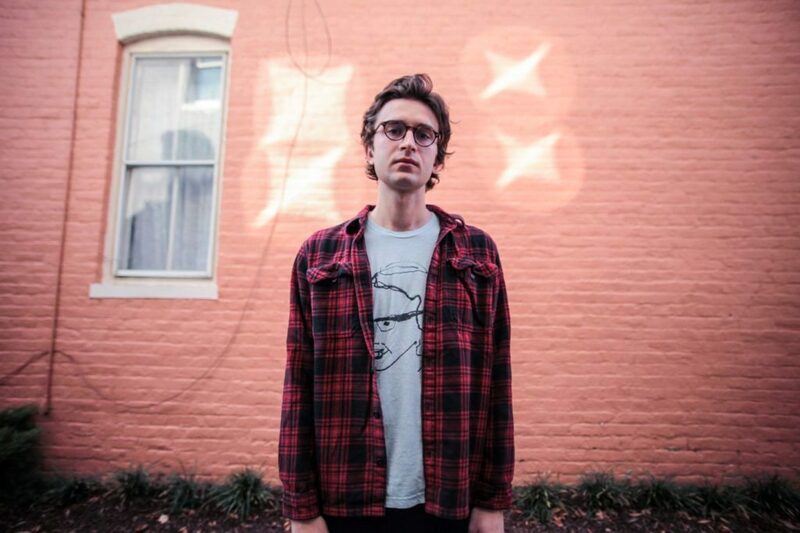 With his smooth, gripping vocal stylings and his perfect musical taste on anything with a string, Thompson is what’s referred to as a “musician’s musician.” Revelator Hill is his latest collaboration. Comprising the area’s finest bluesmen, the group is dripping with deep emotion and soul-stirring songs. 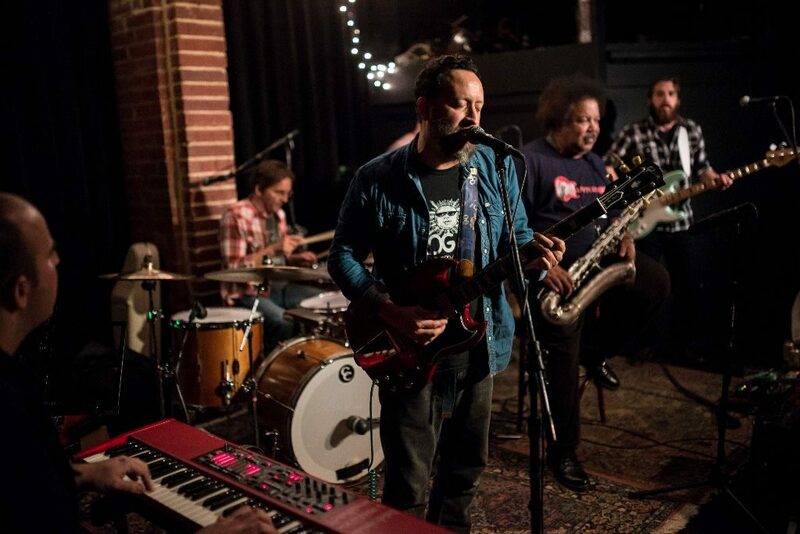 For fans of Jimi Hendrix, Stevie Ray Vaughn, or any music worth listening to, Revelator Hill’s show is a can’t-miss event! The American Roots Revue celebrates our nation’s diverse musical landscape, so come witness part of the American tradition. 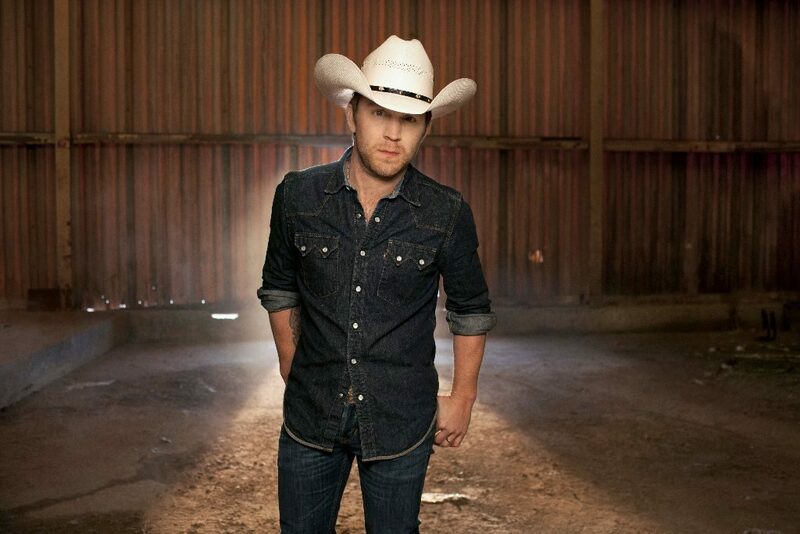 Celebrate Virginia After Hours: Justin Moore. Friday, Gates at 5:30 p.m.; Show at 7 p.m., Marks & Harrison Amphitheater, Fredericksburg. Justin Moore’s always had a thing about doing it his way. 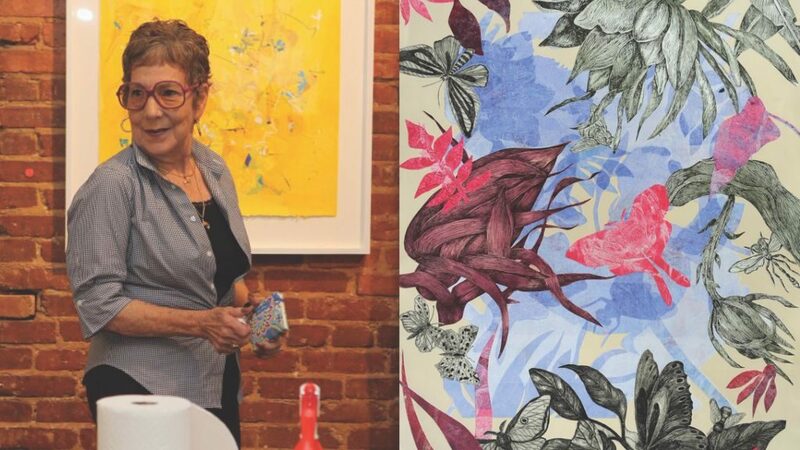 Call it stubborn mettle, a well-developed case of “who-I-am,” or just the fierce commitment to following his own path and exploring new frontiers. This trailblazing sensibility fuels his music. Again teaming with fellow writer and producer Jeremy Stover, the pair turn up the guitars, lean into the swagger, and refine the powerful good ol’ boy perspective that allows for all the bravado. There’s a strong vein of tenderness and decency holding Moore’s kind of country together. With his hard twang tenor, Moore’s authority is as real as the bite in his voice. It is that willingness to be “country” that gives Moore’s kind of country its edge. It’s that kind of edge that draws a singer like Miranda Lambert to duet on the somber heartbreaker “Old Habits.” Being too proud to figure it out and too set in one’s ways to let go, it mines the classic country motifs with a wide-open throb that is every bit of regret honkytonk jukeboxes are made of. 7th Annual Ol’ Fashioned Peach Festival. Saturday & Sunday, 9 a.m.–6 p.m., Carter Mountain Orchard, Crozet. Start the day with all-you-can-eat peaches and waffles; after all, you can’t have a day of summer fun on an empty stomach, can you? Games, hayrides, pie-eating contests, peach picking, and hard cider—there’s something to love for parents and kids alike! The Mountain Grill is serving up fall-off-the-bone savory pulled pork, burgers grilled to perfection, and some special dishes that you can only taste at this classic peach festival. 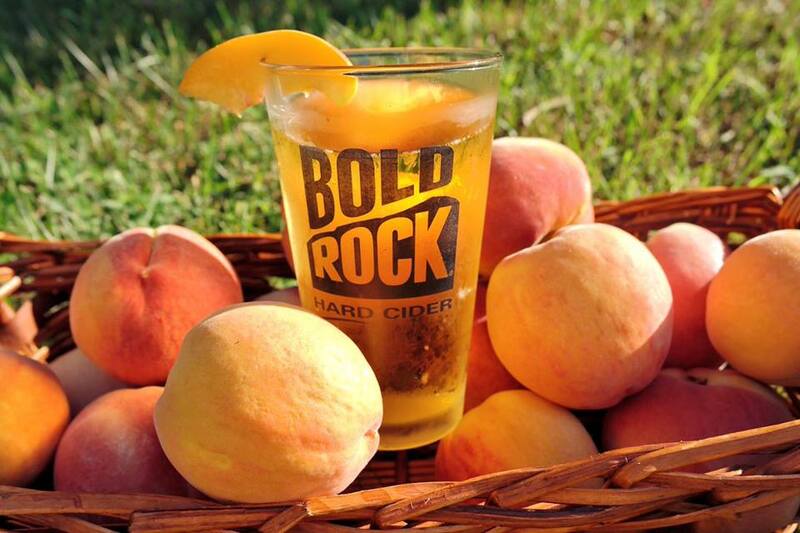 For the adults, why not try a refreshing peach cider made by Bold Rock out of nearby Nellysford. This is the perfect way to spend a mid-summer day! 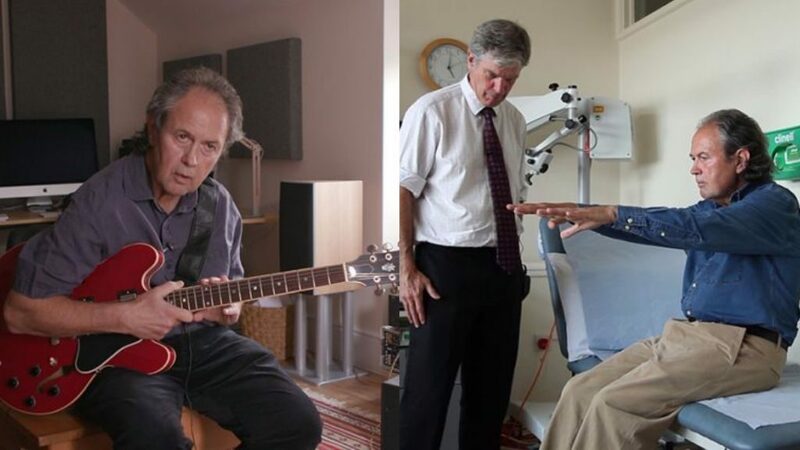 Film Screening of Keith’s Blues: My Life with Parkinson’s. Friday, 8–10 p.m., Barns of Rose Hill, Berryville. Gold Connections. Friday, Doors at 6:30, Southern Café & Music Hall, Charlottesville. 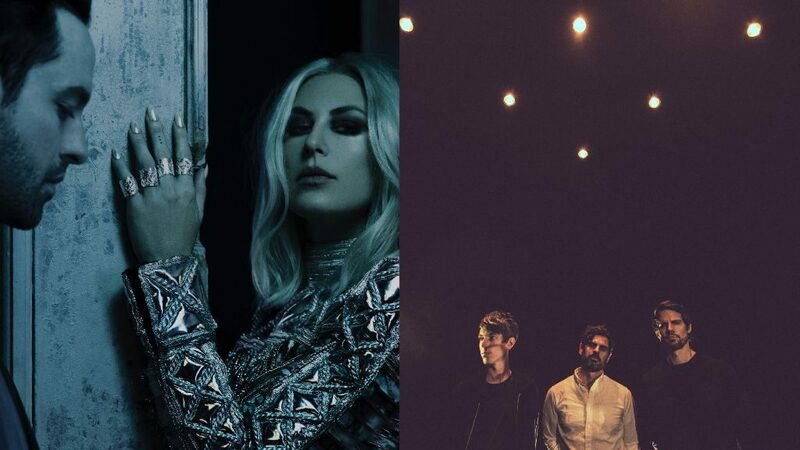 Phantogram and Tycho. Sunday, 7 p.m., Sprint Pavilion, Charlottesville.